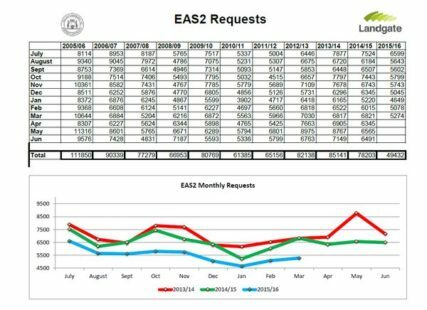 This week Landgate have released the latest EAS2 (Electronic Advice of Sale) Request figures, which show the number of requests received on a month by monthly basis. If we focus specifically on the figures for the last three years (pictured), you can see that we are well below where the market was sitting in March 2014 and March 2015. And with only three months left in the financial year, we would need to see nearly 10,000 EAS2 Requests each month to play catch up – this simply won’t happen! 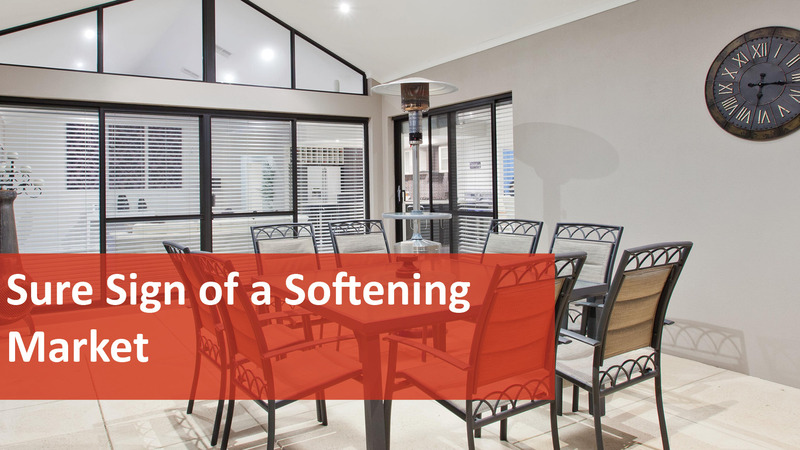 This is clear indication of a soft market getting softer in the Perth Metro area. An EAS2 is an Electronic Advice of Sale that the settlement agent will send to Landgate, the Office of State Revenue and the Water Corporation of Western Australia. EAS2 provides Settlement Agents with access to information from these three agencies and participating Local Governments allowing them to submit a single online request to obtain information for a settlement of land. The EAS2 also has the ability to receive online rates and tax information and your representative can also lodge a rate enquiry where no sale of property is involved. The time required to gather information is greatly reduced, so that land and allows property transactions to occur more quickly. EAS2 also allows multi-lot and multi-title transactions for contiguous properties, meaning only one enquiry is required to be submitted to deal with multiple titles/lots on the same Offer & Acceptance. Are you thinking of purchasing a new home? Call us today on 08 6254 6300 to find out which mortgage brokers and sales agents we recommend!